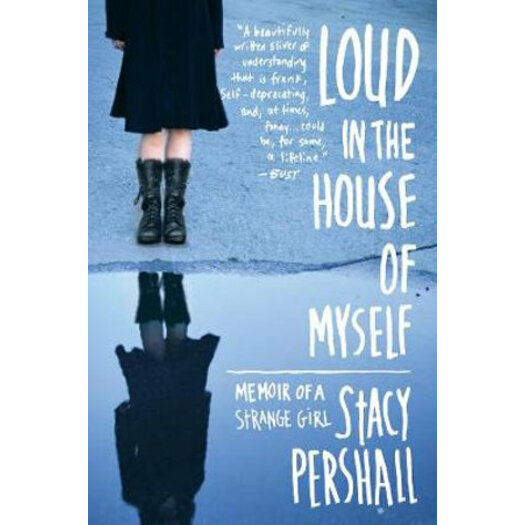 In this memoir of a self-described 'Strange Girl,' Stacy Pershall details her youth, from her days as a thirteen-year-old Jesus-freak to her 2001 suicide attempt, broadcast live on webcam just days before the 9/11 terrorist attacks in New York. Strange Girls are the ones who are 'too smart for their own good,' diagnosed with mood and personality and eating disorders, and given labels like 'bipolar,' and 'borderline.' Her life, she writes, was saved, in part, by a bodysuit of tattoos, and stories of these tattoos serve as a unifying motif for this evocative and stirring book. Overintelligent and depressed in Prairie Grove, Arkansas (population 1,000) in the 1970s, Pershall became anorexic. At 18, she escaped to Spain, only to suffer her first manic episode; howerver, it was not until her junior year in college when she was finally diagnosed as bipolar. For the next fourteen years, without the benefit of health insurance, she stumbled through the community mental health care systems of the South, Midwest, and New England. But it wasn't until she moved to New York City and met a tattoo artist that she discovered the healing power of body modification. This powerful memoir tells the story of her unique journey to recovery.